On May 1, 2017, Facebook added a QR Code under the ‘Rewards’ section (under the ‘More’ option) on the site’s mobile app. Though under the testing phase, people can scan this QR Code at certain stores to earn discounts and bonus points. Earlier In 2012, Facebook had launched a free couponing service, Offers, that allowed businesses to share coupons via Facebook ads. Facebook updated the Offers section last year with the inclusion of coupon code numbers and barcodes that can be used in both offline and online stores. 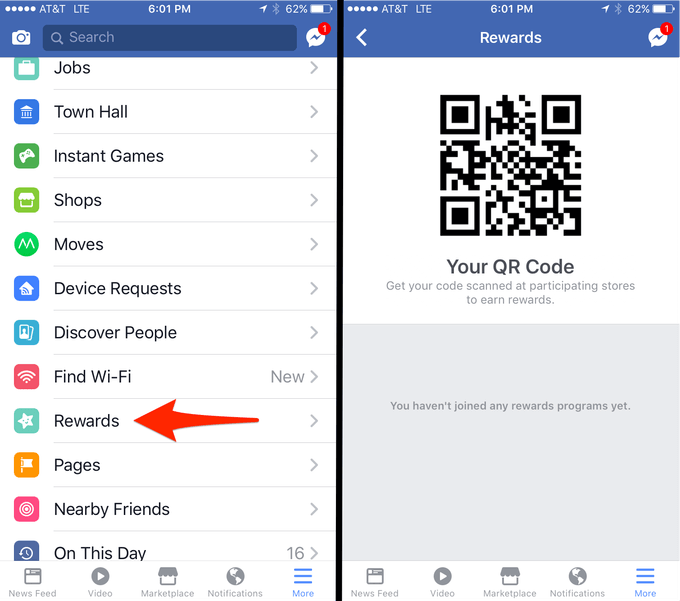 The addition of QR Codes in the rewards section is a win-win situation for Facebook, merchants, and the users. The latest feature will help Facebook build a strong revenue system with the merchants. The QR Code will help Facebook users earn discounts, acting like a loyalty card. This in turn is most likely to increase Facebook’s users. 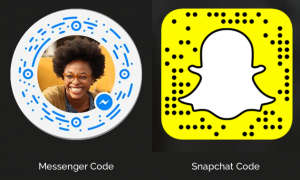 QR Codes are now a prominent feature in Snapchat, Twitter, and Facebook Messenger. 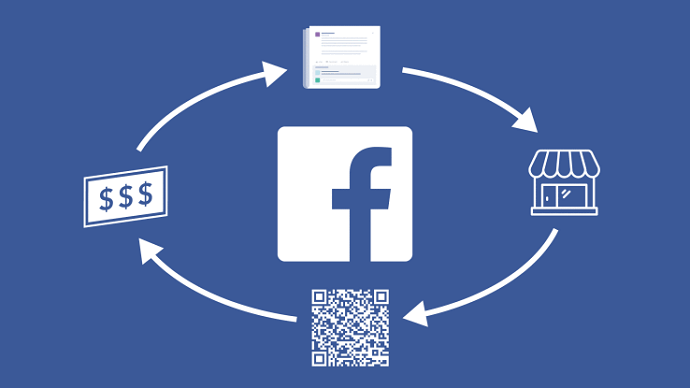 With the addition of QR Codes in the rewards section, looks like QR Codes are now one of Facebook’s most favorite technologies. Earlier in April 2016, Facebook launched the Facebook Messenger Code. Using this code, people could add others directly to their Messenger chat list. A year later, in April 2017, Facebook extended the use of Facebook Messenger QR Code to concerts and other events. Scanning the Facebook QR Code at events allowed people to know about about the event and the artists. Other than Facebook, a lot of apps use their own QR Codes. Check out the list of apps using profile QR Codes. What are your views on Facebook’s latest feature? Share your thoughts in the comments section below.